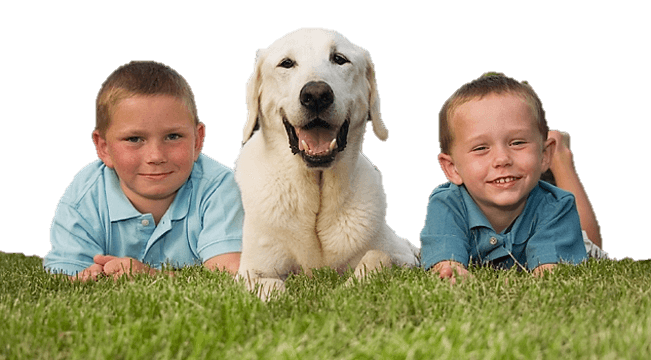 Pet Waste Professionals provides a yard and lawn pet waste management service on a regular (Once, Twice, Three times per Week or Every Other Week) schedule. Regardless of the level of service you signed up for, the on-boarding process is the same. 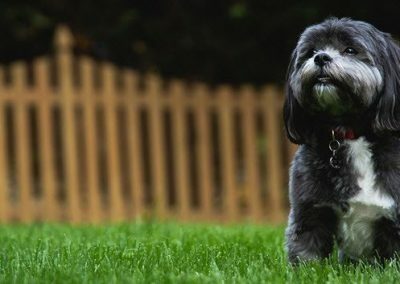 The first thing we do when starting a new account is take a few minutes to get to know your dog(s) a little better. We will already know their name(s) and breed from your initial order and this information is given to our Operators. 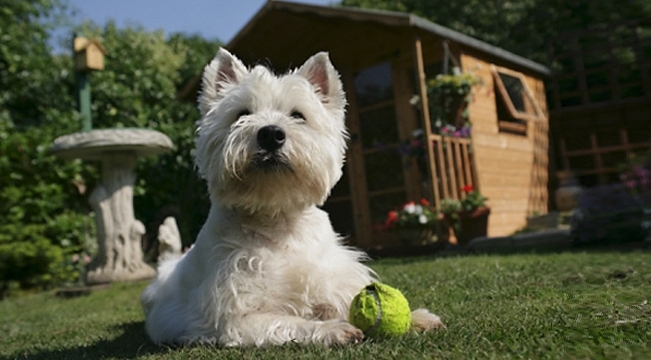 Our Operators can update our Notes for your yard about our experience working with your dog. This way our team has the knowledge we need to offer the highest standard of care. No, our technicians are not veterinarians, but just interacting with your dogs that much better keeps everybody happy, including them. 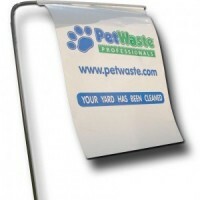 We ask you for the areas to clean in your initial order. We then fine-tune and improve our Notes over time so that any Operator will know exactly where to clean when we arrive at your yard each time (we try to keep the same Operators cleaning the same yards, but it is not always possible). 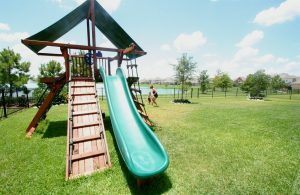 We walk through your defined yard areas until everything has all been thoroughly covered. Then we bag all the dog waste up and put it on our truck for off-site disposal. This way it won’t stink on your out your trash cans. Most dogs like to reuse the same spot to do their business over and over again. 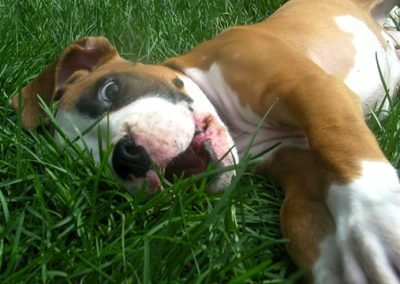 Pleasant for the dog but it can hurt your grass. That’s why we go the extra step of spot cleaning the area with special enzymes which speed the breakdown (if there are any remnants on the grass) and help reinvigorate your grass. Your gate will be closed completely when we come and go. One of the biggest annoyances of letting someone in your backyard is that they don’t know how to properly secure your property back or they simply don’t care. We promise we will check to make sure this is done – TWICE. 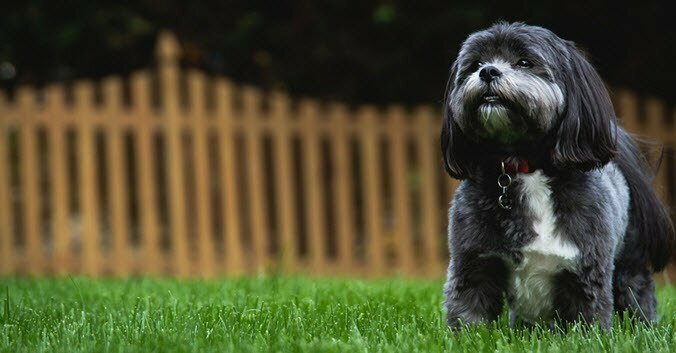 We are dog owners and lovers too and the last thing we want to risk is for your kids or dog to get out of your back or front yard. Everyone wants to do their part promoting a healthy environment. 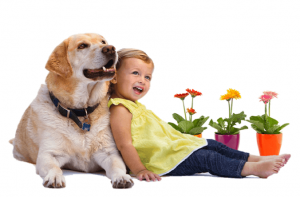 Proper disposal of dog waste is something we can all do to help. 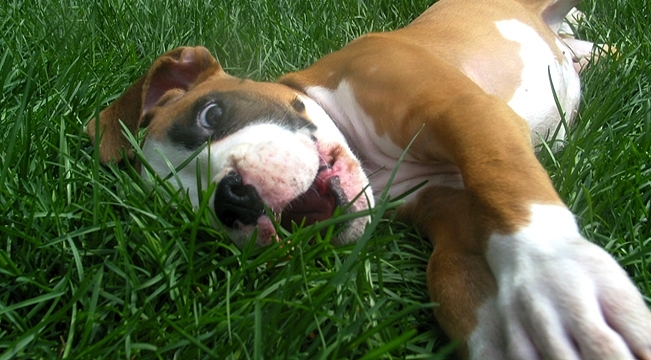 The problem with dog waste is that it is bacteria-laden and doesn’t degrade fast at all. If it’s not picked up and removed, the waste starts to crumble and gets mashed down into your soils. When the rain comes most of it gets washed away into a city sewer or stream, directly into our rivers and lakes. 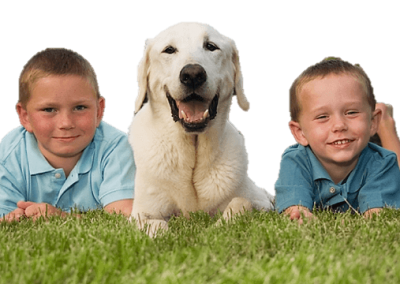 At Pet Waste, we believe completely removing and properly disposing of pet waste is the most environmentally responsible way to take care of your pet. All the waste we collect is placed in biodegradable bags and completely removed from your property so we can deposit it into a specially designated landfill. Everybody loves a clean yard! 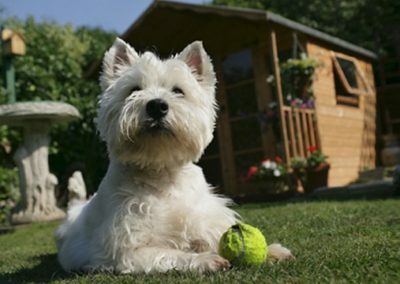 Regain the enjoyment of having a clean yard, and spend your valuable time enjoying your dogs rather than cleaning up after them. They will prefer it too! Choose a service area and order your service online!